If you find yourself in Kampala and in need of some luxuries that unabashedly contrast with the rest of Uganda, then read on. First of all, skip the familiar Sheraton which you may associate with ‘home’, and head for the Serena. A member of the Leading Hotels of the World, it is the Ugandan flagship of the Serena chain with beautiful grounds, various restaurants and the excellent Maisha spa. You may even spot a diva bride having her wedding shoot done here. If the nightly rates are out of your league, then get a day-pass to their pool, spa and gym. You will not be sorry! With its waterfall and lush green gardens, the traffic, dust, and peddlers will melt away. 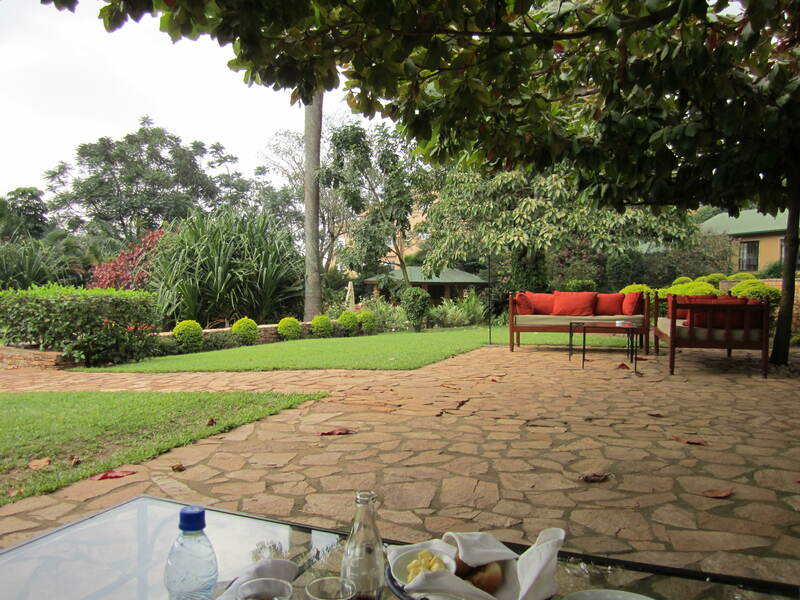 A twent y-room country house, the Emin Pasha is an oasis in bustling Kampala. Its brasserie and wine bar, Fez, is open to the public and a popular hang-out for the expat community. 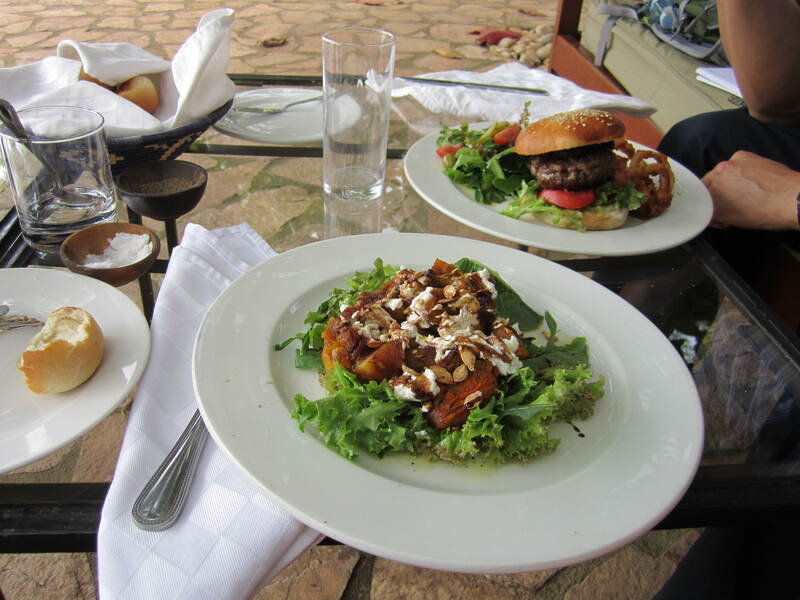 Who can blame them, with comfy lounge sofas to sink into, a green view and delicious food and drinks. My colleague still raves about their burger. As its name suggests, this Italian has lovely outdoor gallery seating around an inner courtyard. With white linen on the table, it’s not the place to come on your slippers, but I can vouch for their tagliatelle bolognese. You can try to earn your meal back later at the casino in which the restaurant is housed.